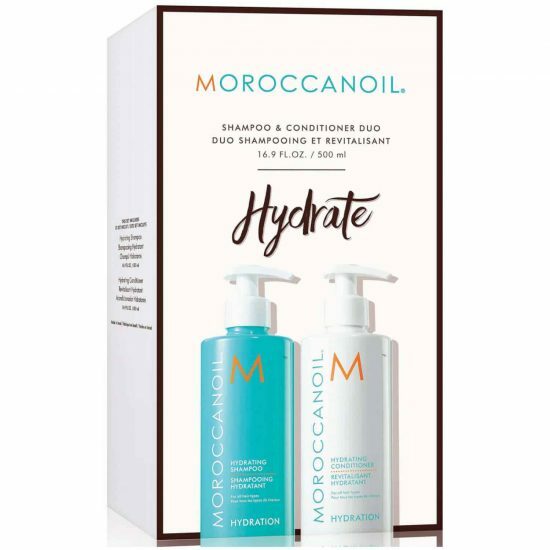 Moroccanoil Shampoo and Conditioner Hydrate Duo (2 x 500ml) offers two of Moroccanoil’s best-selling products in a great value for money bundle. 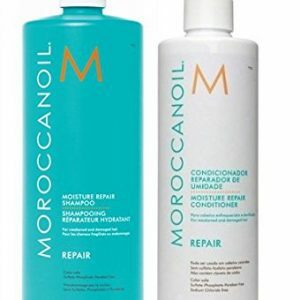 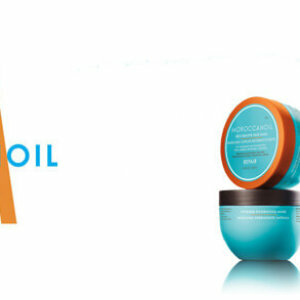 1 x Moroccanoil Hydrating Shampoo (500ml) – gently cleanses dry hair whilst replenishing moisture to optimum levels. 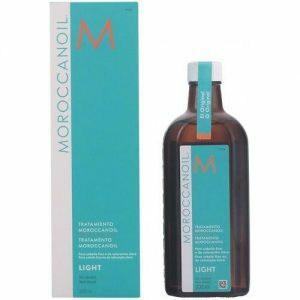 Formulated with antioxidant-rich Argan Oil, Vitamins A and E, and hydrating Red Algae, it is suitable for daily use on all hair types, restoring elasticity and protecting the hair structure from dryness. 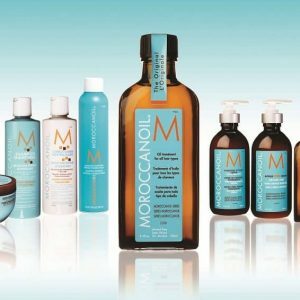 Free from sulphates, phosphates and parabens, Moroccanoil Hydrating Shampoo is colour-safe and leaves your hair shiny, healthy and manageable. 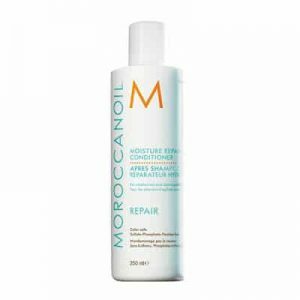 1 x Moroccanoil Hydrating Conditioner (500ml) – nourishes, detangles and restores moisture levels in all hair types, from normal to dry. 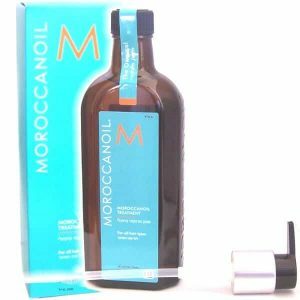 Formulated with antioxidant-rich Argan Oil, Vitamins A and E, and hydrating Red Algae, it is suitable for daily use, repairing damage and protecting the hair structure from dryness. 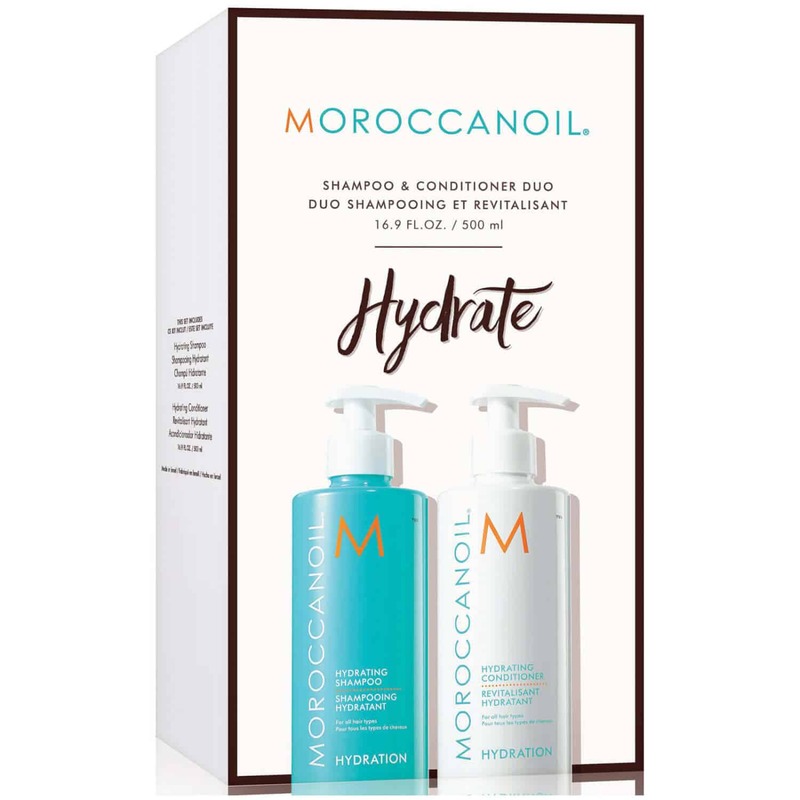 Free from sulphates, phosphates and parabens, Moroccanoil Hydrating Conditioner is colour-safe and leaves your hair shiny, healthy and manageable.